could this be a vase from the Xuantong period,or is this a modern copy . 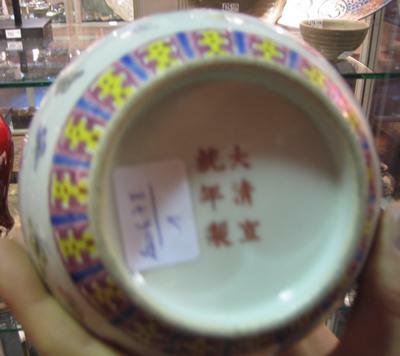 this vase is sold in an art sale,and it has been catalogued as a period Xuantong vase. I gladly would know your opinion about this,before I go to the auction. 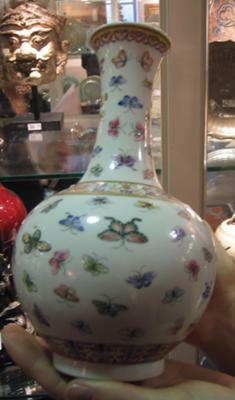 Thanks for your fast answer concerning the butterfly vase. 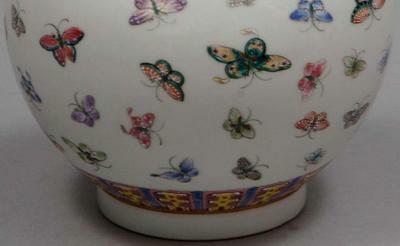 I have been searching on Google for Xuantong butterfly vase,and I have found a couple. Is it possible that they were nevertheless made in that period?